We opened our doors on March 25, 2005 and within 1 week, held our first bead stringing class. Soon after opening, Rhonda's sister Hanna Bertulis joined the business. As the business began to grow, so did our love for fine yarns and fibers. Years later, we are pleased to offer over 150 classes, including basic bead stringing and knitting, original bead weaving designs, felting classes, wire sculpting, loom weaving, silver-smithing, metal works, spinning, crochet, and peyote instruction. We are certified in precious metal clay, and schedule workshops by appointment. In 2012, The Bead Place took 2nd place for Favorite Bead Store Worldwide, by a Lark Craft reader's poll. The Bead Place carries a great selection of exceptional local and imported, hand-dyed, hand-spun fibers. We are unpacking shipments of these luxurious yarns every week. Yarn Club members receive yarn and needle discounts! The Association of Crafts & Creative industries states that individuals craft for a variety of reasons, including the satisfaction of being able to say, "I made it myself," to save money, and to make creative and personalized gifts. Let us help you save money by teaching you how to make it yourself. Join the Bead Club for perks and extra savings. The Bead Place is dedicated to providing outstanding customer service as the "Best" Bead Shop in Southern Illinois. We are located at 5500 N. Illinois in the shopping area of Fairview Heights, IL. We're less than one mile south of the St. Clair Square Mall on Hwy. 159/N. Illinois. We're right next door to Lumber Liquidators and directly across the street from Russell Stover. Meet the Staff and Instructors! Abbi Berta- Owner, full-time store fixture, instructor, and oddball. She loves to work with wire, metals, and seed beads. She has taught at Interweave's Bead Fest Philadelphia, The Bead Q Jewelry Exploration, and on cruises and at other craft events. Her work has been featured in numerous jewelry making/beading publications such as Easy Wire Magazine, Step by Step Wire Jewelry and Jewelry Stringing. 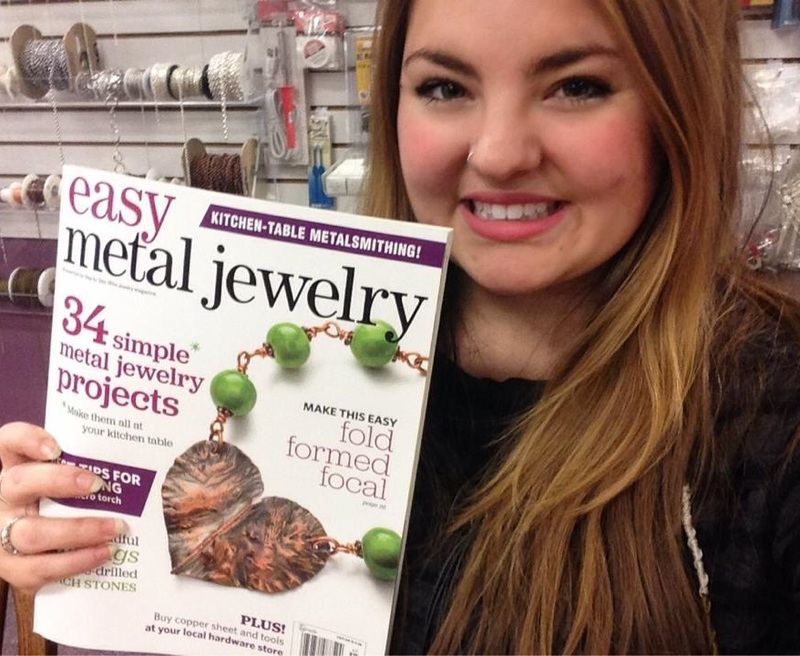 Her designs have been featured on the cover of Easy Metal Magazine. She also loves to experiment with colors in knitting and crochet. In her spare time, she enjoys pumping iron and punk rock shows. Gross, right? She also spends way too much time on YouTube. Contact her at abbi@beadplace.net. She designs and runs our website, Facebook page, and web store, and is always looking for feedback to make your online experience with us better! 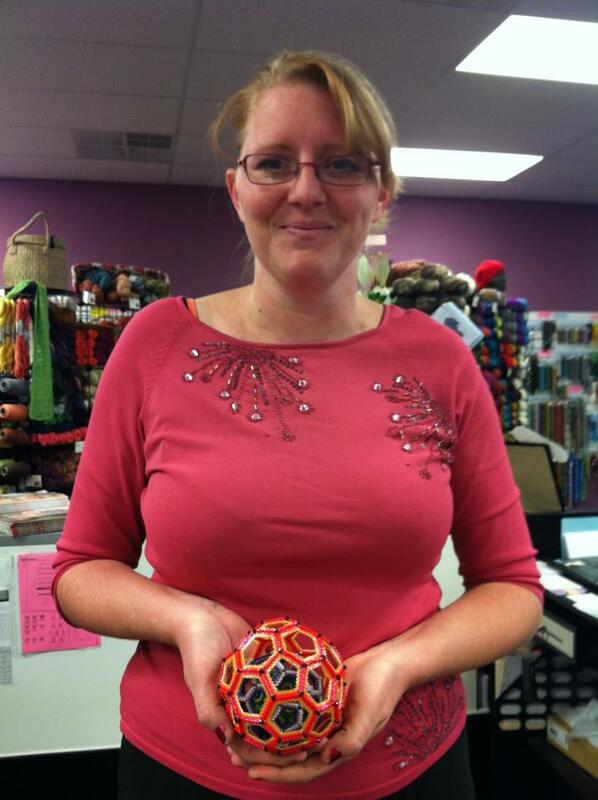 Becky Bokern- Becky works here in the shop and is our instructor for most things CROCHET! Becky is a proud mother to Sade and wife to Eric. She has been crocheting since 2008 and has won many first place ribbons for her crochet pieces at the St. Clair County Fair. While crocheting is Becky's first love, she also knits, weaves, spins and dyes yarn. Becky likes to experiment with unique color combinations and write her own patterns. She also works to keep our web store up to date with new products and we are VERY proud to have Becky as part of The Bead Place family! Linda Biermann- Boy can this woman bead! She is our expert on bead embroidery. She also teaches our Kumihimo and Bead Crochet classes as well. She could bead about anything! Linda's classes have also been offered at the Bead Q Jewelry Exploration '11. Carolyn Schneider- She is a master of many arts! Carolyn helps with our Free Saturday Workshops and is an expert knitter and beader. She teaches classes for us and she is a very talented metalsmith. She does lampworking, cross-stitching, enameling, glass-fusing and casting, embroidery, basket-weaving, paper making and even blacksmithing! She is our go-to-gal. She's a mom to three dogs, one cat, and one motorcycle. She also likes square dancing! Jill Kettler- She is our weaving instructor! She holds monthly weaving classes and demonstrations at our store. She's a mom to two grown kids, some kitties, two sheep, and a donkey! She also is a grandmom to three grandkiddos! 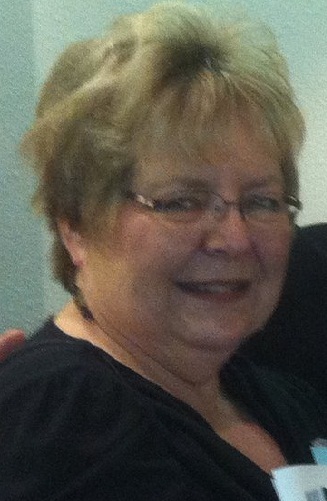 She has recently become a master of metals and has started teaching metalsmithing classes with us. Pictures of her creations can be found at www.fiberfinch.tumblr.com. Jenni Swartz- The originator of bead crochet with wire! Jenni is insanely creative and very well-known for it. She is very active in her community and her church. Check out her business facebook page for all kinds of inspiring designs! Kara Jacob- She teaches a variety of seed bead weaving techniques. Her work has been published by Bead & Button Magazine and The Best Projects from a year of Bead & Button Magazine, Creative Beading, Vol. 5 Book. Heather Holland-Daly- Accomplished author and designer! She is the author of Stitch Graffiti which is an awesome modern cross-stitch book published with Interweave Press. She owns Monsterbubbles, which is an innovative stitch design company. Heather makes beautiful felted creations and incredible jewelry. Her felted flowers are for sale in our store. She also teaches our How to Sell your Wares Workshops! Check out her business facebook page! Terry Dudley- He teaches some of our crystal bead weaving and wire classes. His work is very geometrically inspired. He enjoys making jewelry for his family and friends. Terry always comes in with cool chainmaille projects he has tried out of beautiful copper wire and jump rings that he has made. Kate Tegtmeier- When designer mud pies didn't catch on when she was 3, Kate has been searching for more enduring mediums. 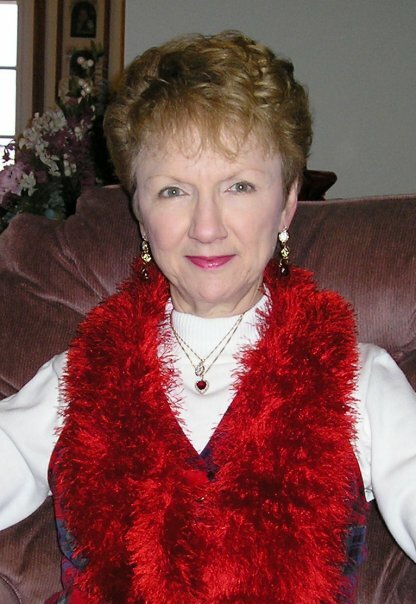 Knitting, crocheting, stained glass, tatting, quilting and most forms of needlework kept her busy until she discovered her true passion: wire work and chainmaille.